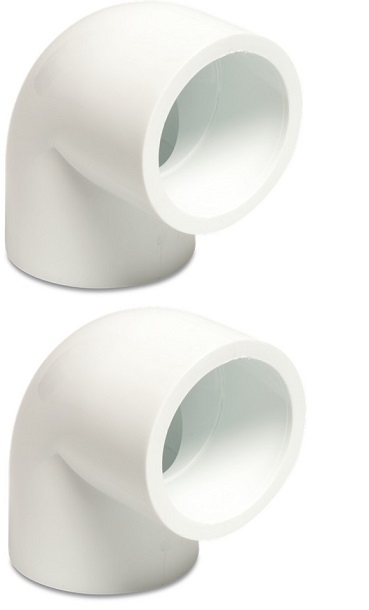 Pool water pipe elbow 90° - 1.5". 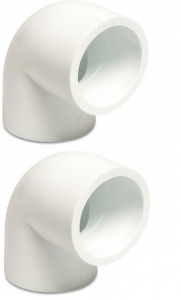 The ABS material elbow can be used with all our 1.5" pipes and fittings. Connection is via solvent glue.